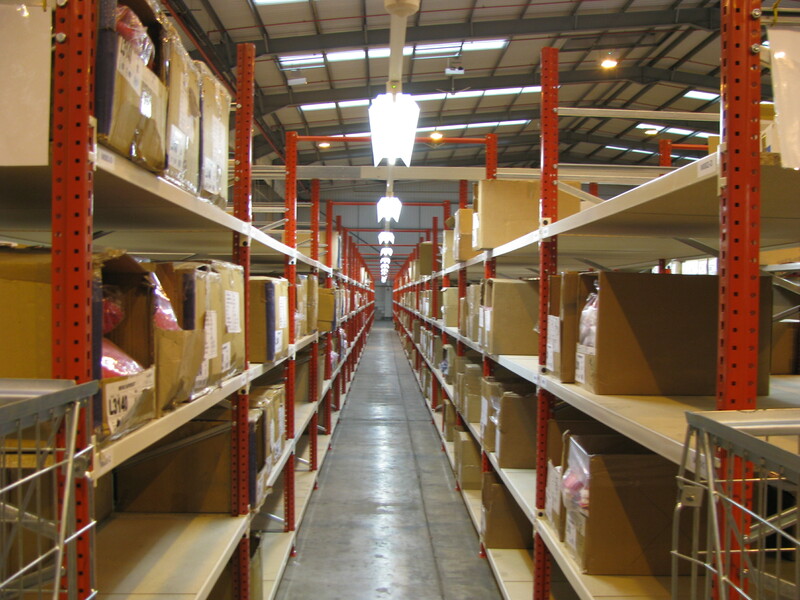 At Warehouse Storage Solutions we design and install a wide range of commercial shelving and racking systems to help you organise products effectively within your facility. 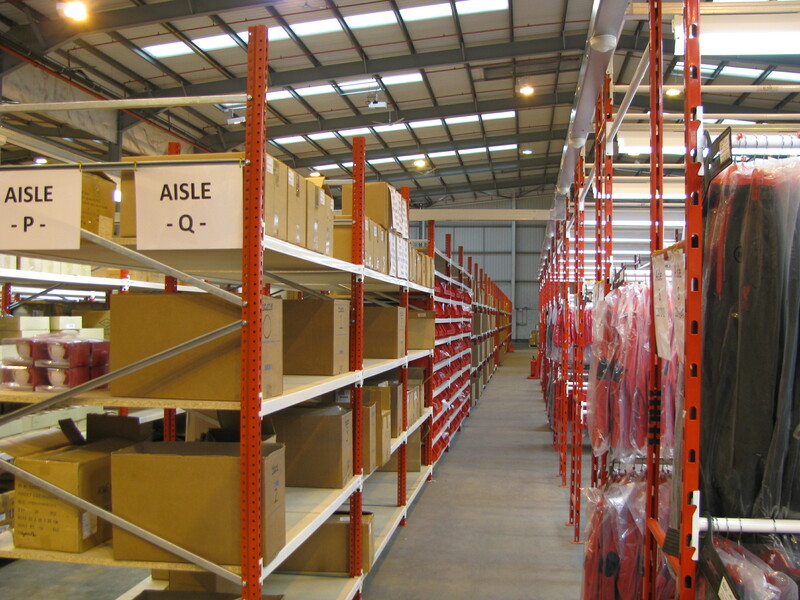 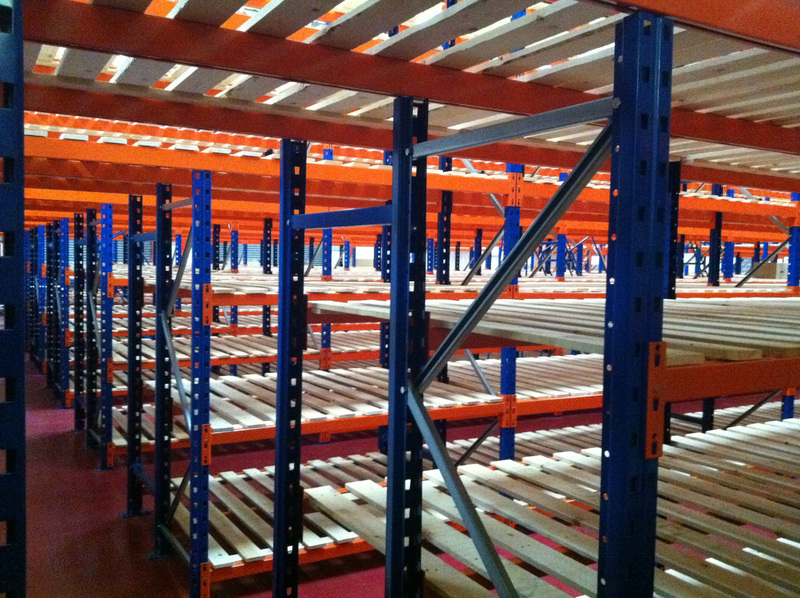 With the right shelving system in place, you can maximise space, control stock and fulfil orders quickly and efficiently. 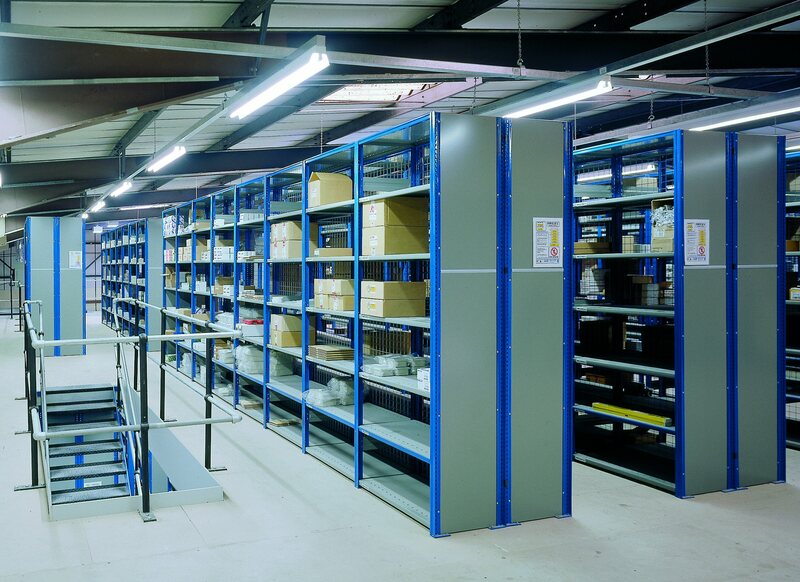 We’ll design a system tailored to your precise requirements, considering the types of items to be stored, weight, access requirements and floor space. 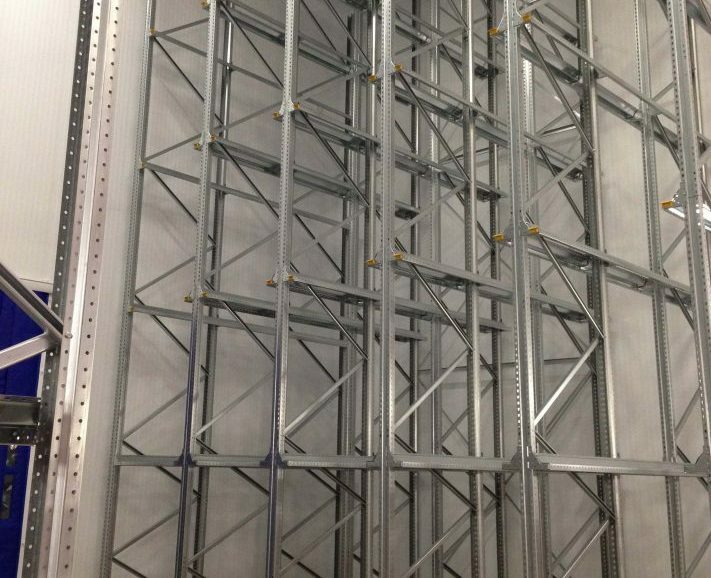 From the initial designs through to installation, we’ll manage the project from start to finish, providing a system that delivers real benefits for your business.